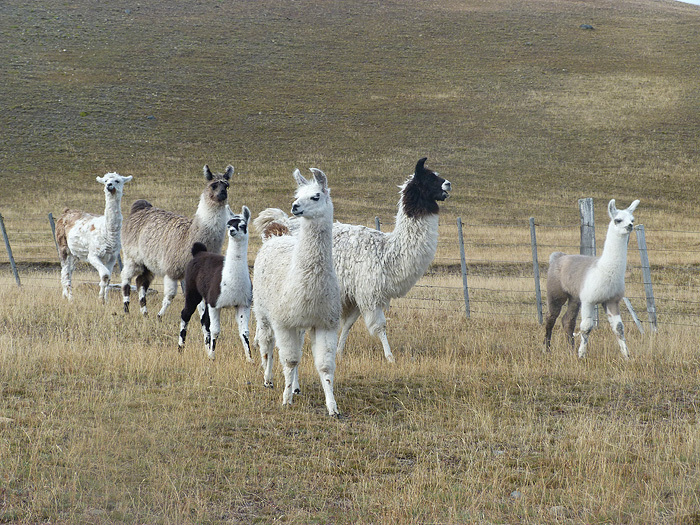 A visit to the Estancia Penitente introduces you to Patagonia’s history and traditions. 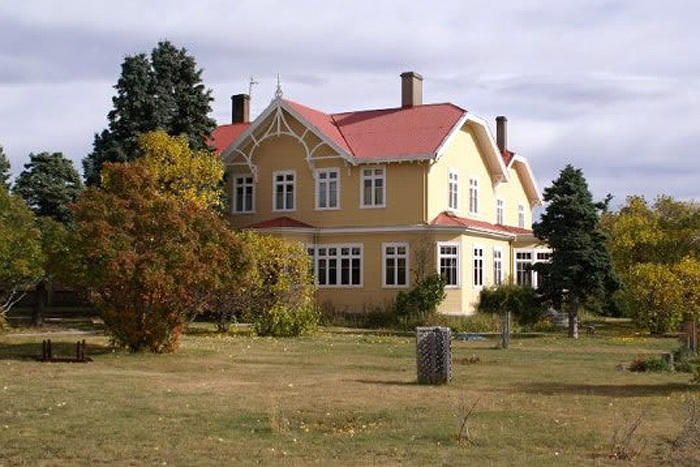 For 120 years it has been in the hands of the descendants of pioneer Alexander Morrison, who founded the manor in 1891. 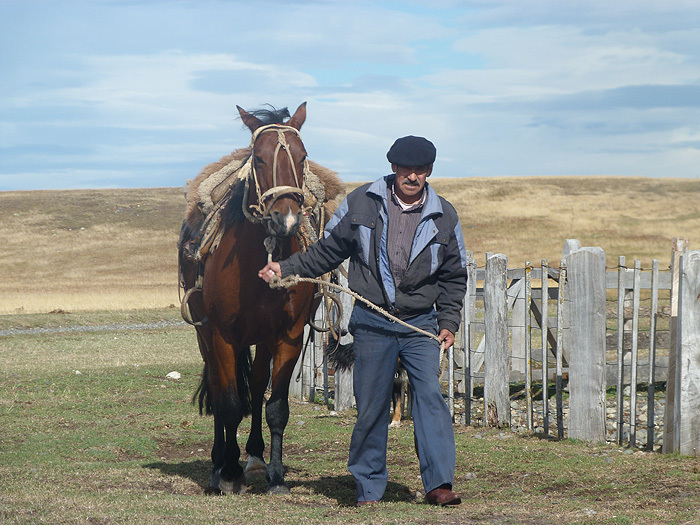 Few things have changed in those years so that the spirit of a typical Patagonian farm from the 19th century is still alive on the grounds of Estancia Penitente. The well-maintained estate with its imposing mansion and the wild landscape around it form a stunning contrast that will arouse your exploratory spirit. 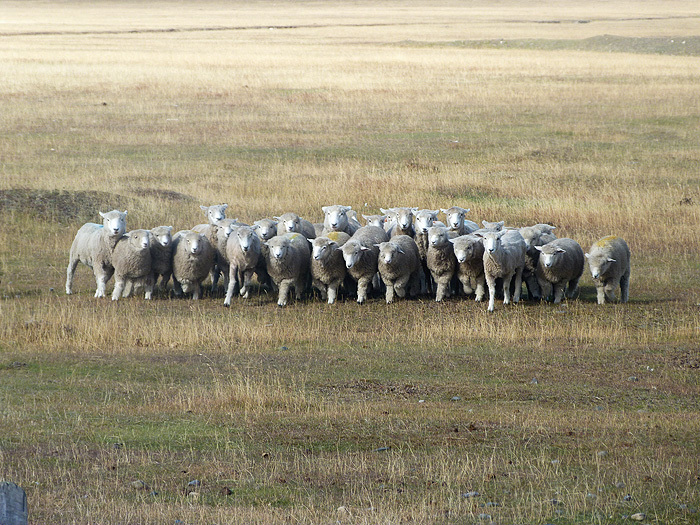 After a hearty welcome you will experience the art of sheep shearing, presented to you by the local experts. 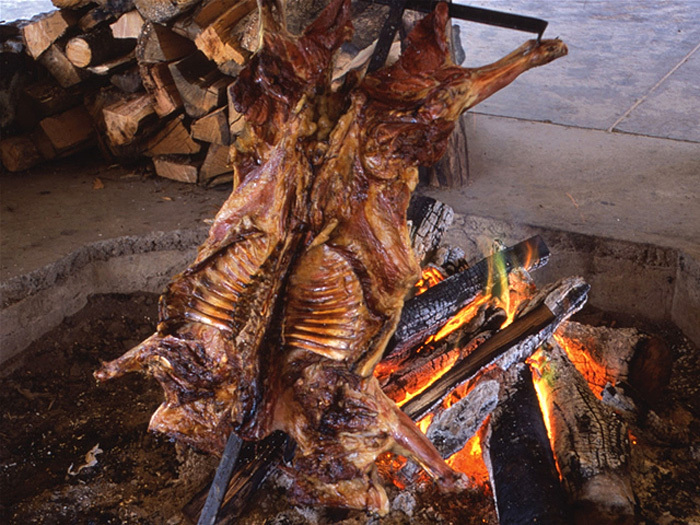 Afterwards you will be served a delicious and typical «Asado Patagónico». Information for individual travellers on request.